 MedWAR teaches and tests wilderness medicine knowledge and skills. We welcome everyone. There are no training or knowledge requirements to race. If you don't know something, you can learn by racing.